Org de Rac is much more than organic farming. 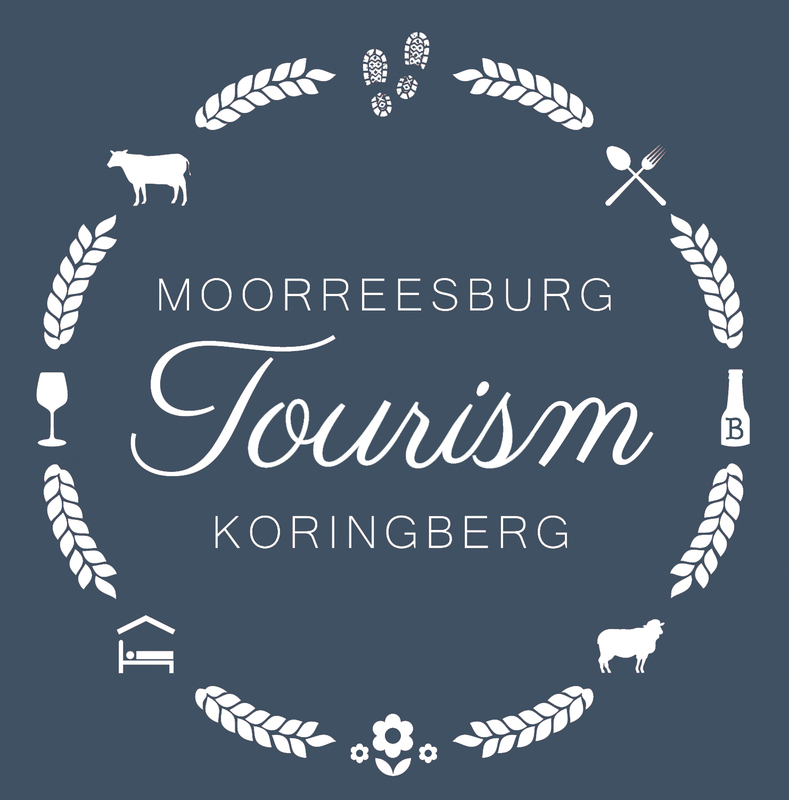 It is more than vineyards, wine, lavender, rosemary, olives, fantastic views and beautiful surroundings; up close you’ll discover a true green heartbeat at the foot of the Piketberg. It’s a heartbeat that embraces the Swartland with a free spirit and constantly strives to create a balance between nature, people and business. At Org de Rac, conservation and respect for the soil is at the heart of our approach to farming. We invite you to turn off the N7 and visit our farm so that you may experience the rhythm of our green heartbeat. Saturdays & Public Holidays 9.30 – 2pm. and fifteen minutes from Cape Town along the popular Namaqualand/Namibian tourist route. lights, a dance floor and chairs for hire. Nieuwedrift wines are also available for purchase for functions, otherwise alternative alcoholic beverages can be brought along. We also have a jungle gym for kids and lovely green lawns for kids to play on. Imbued with tradition and history, Nieuwedrift Wine Estate offers an array of bespoke wines and MCC’s that can be enjoyed at this intimate wedding venue. Open Monday to Friday 9 – 5pm and Saturdays 9 – 2pm. Wildehurst Wines is a boutique winery nestled in the small town of Koringberg. We produce hand crafted wine using minimal intervention winemaking. All our grapes are hand harvested from selected sites in the Swartland. We do not add any acid, commercial yeast or commercial enzyme, choosing to rather let the wild enzymes take over. We also have a guesthouse – please phone 060 374 9267 for accommodation bookings. PLEASE BOOK 48 HRS IN ADVANCE.